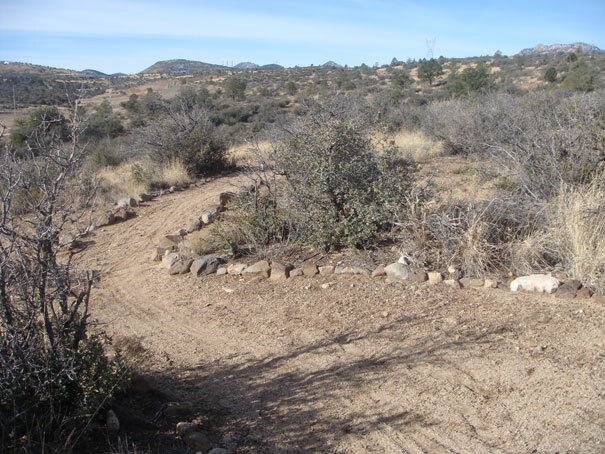 The new Jan Alfano/Embry Riddle trail was completed January 2015. 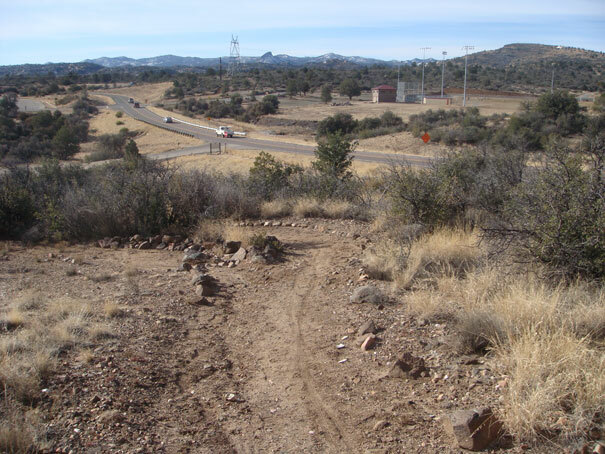 This part of the Prescott Circle Trail links Pioneer Park to the Willow lake trails. 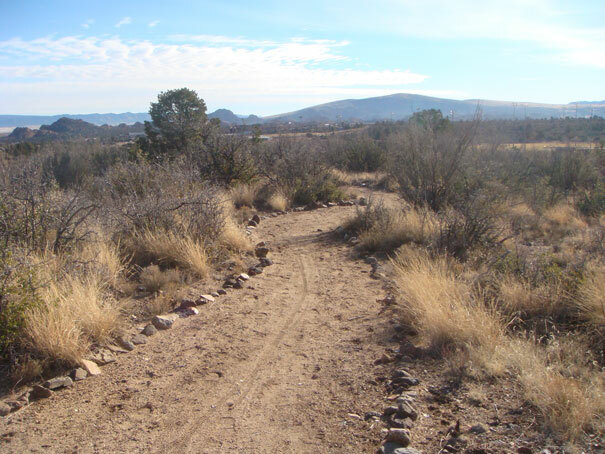 This trail is a mellow single track perfect for beginner mountain bikers and an easy trail run.